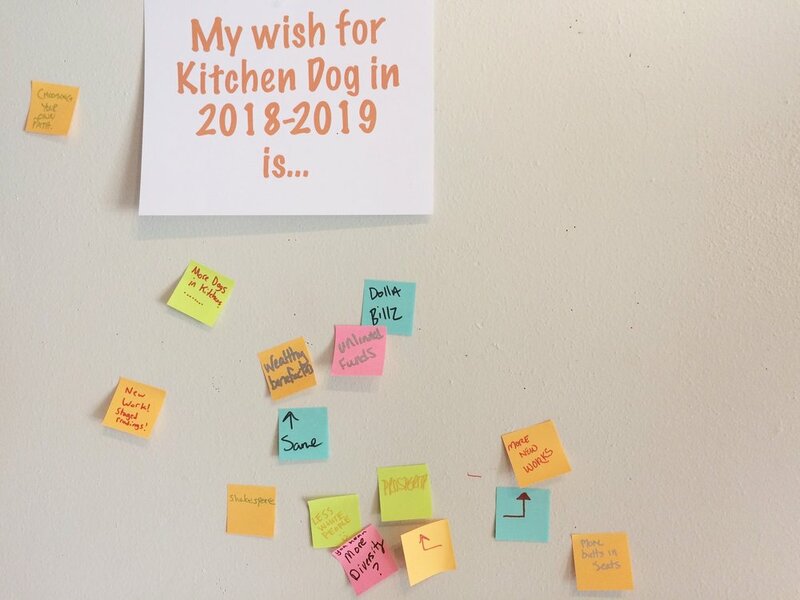 Kitchen Dog’s 2017-2018 season was a major one for us as we doubled down on our mission and the work we began here in Dallas 27 years ago. We furthered our commitment to fostering local talent by producing the world premiere musical POMPEII!! by writers from right here at home, we made big strides in making our future Design District home a reality, and we found new meaningful ways to engage with our community through our 2018 LMDA Bly Creative Capacity Grant and our groundbreaking Admit:ALL initiative. This year’s New Works Festival was the perfect end to such a rich season. 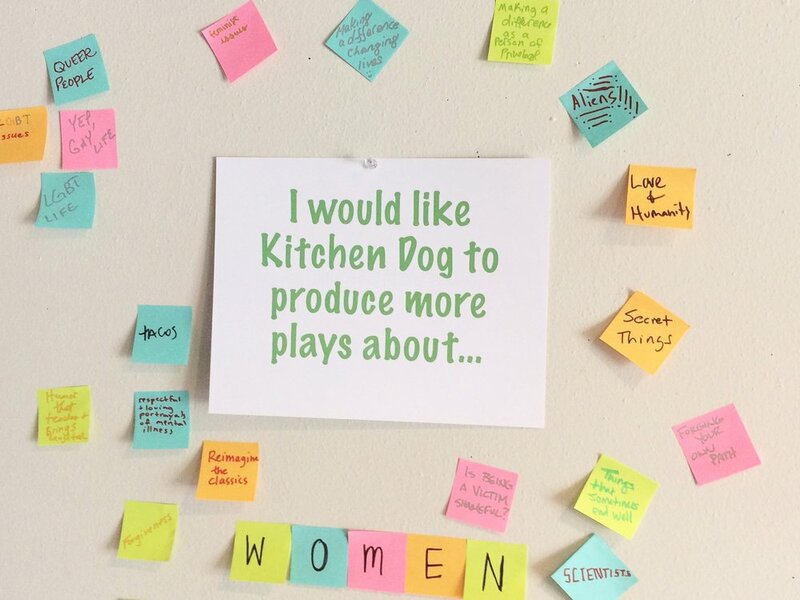 After reading nearly 800 scripts, we brought in nine incredibly diverse plays that represented where Kitchen Dog has been, and the adventures to come. 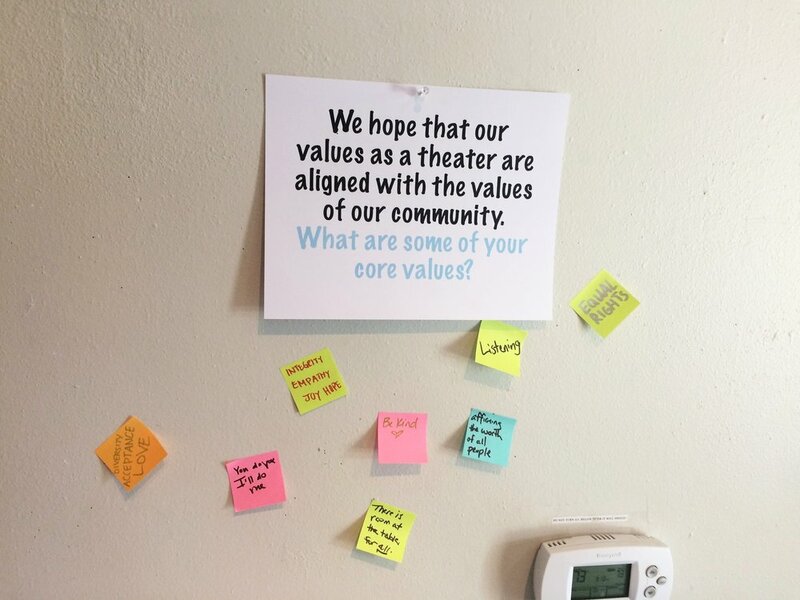 We featured new work from old Festival favorites, highlighted the work of our NNPN Cross-Pollination project with a playwright from Cleveland Public Theatre, and launched our inaugural DFW local playwright slot. The 20th anniversary festival was not just a celebration of Kitchen Dog's progress, though. We wanted to celebrate our Dallas community which keeps us running, welcomes all of our bold, innovative programs, supports us as we grow and change, and challenges us to work harder and smarter to better represent the city we call home. So, we shared our New Works Festival’s birthday party with our Dallas family as a thank you. 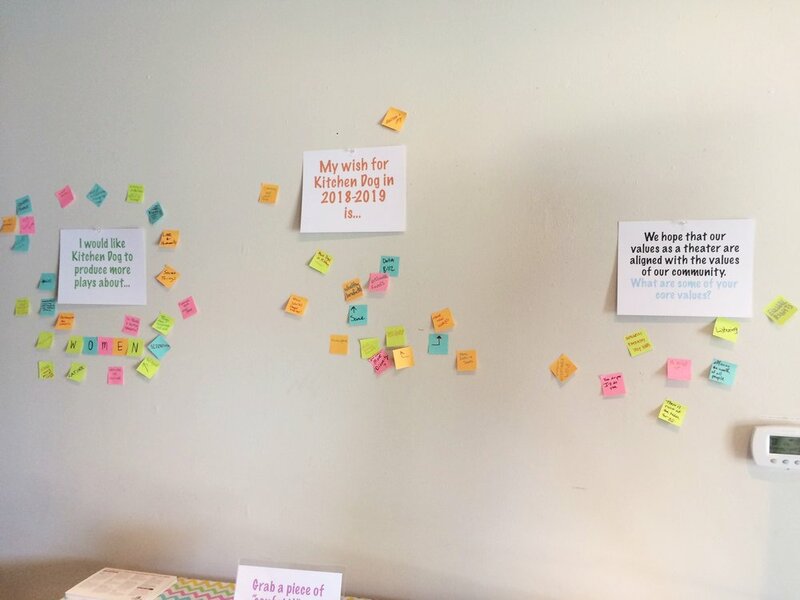 Our lobby was filled with ways for our patrons to make a wish for and celebrate our city, our next season, and everyone that makes this a more vibrant, interesting place to live and work. 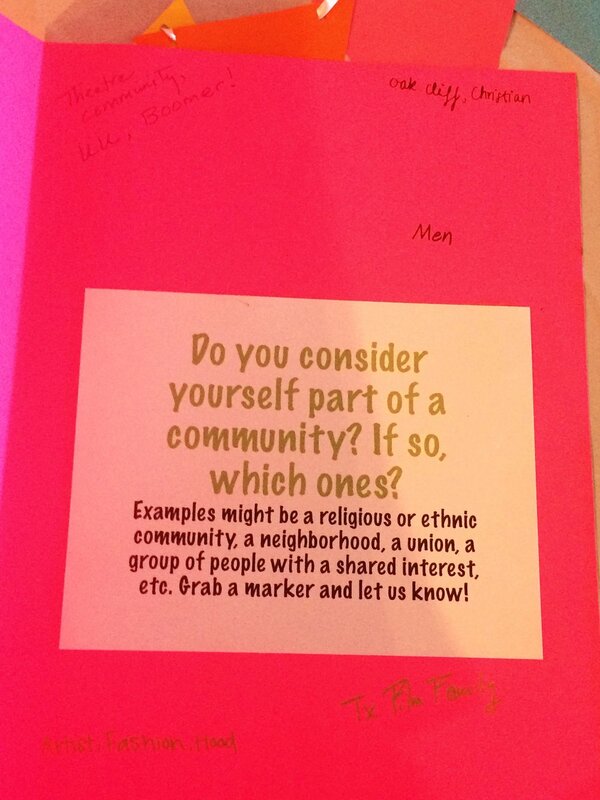 We also moved part of our community inventory survey, sent out after every show, into the lobby so people could pick up a pen and leave their response in person. 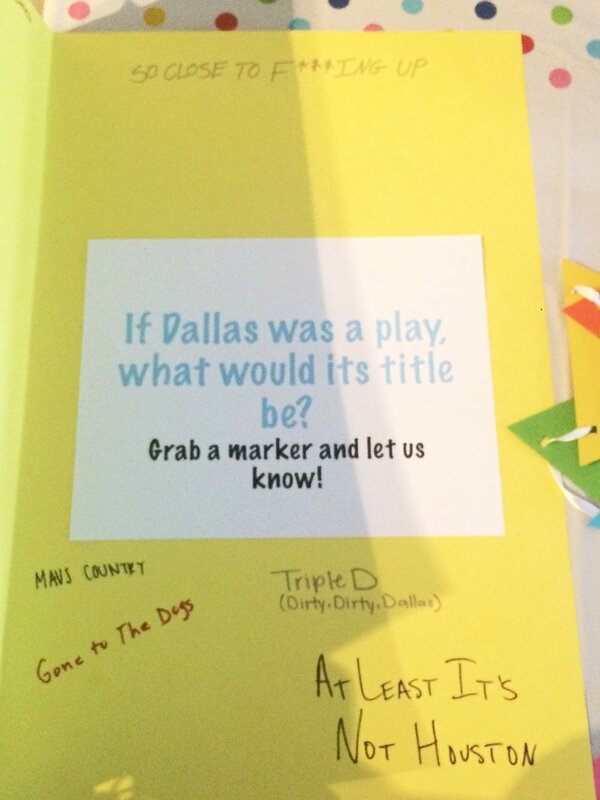 We're sharing photos of some of these wishes and responses here. If you have anything you'd like to add, my inbox is always open! Shoot me an email at haley@kitchendogtheater.org.